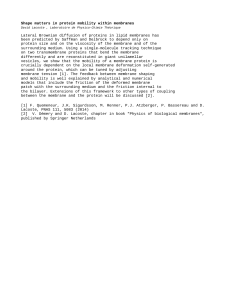 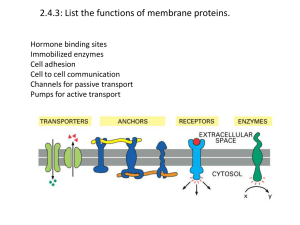 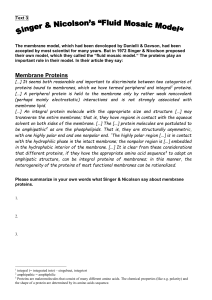 2.4.3: List the functions of membrane proteins. 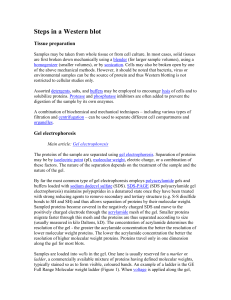 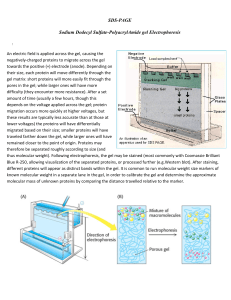 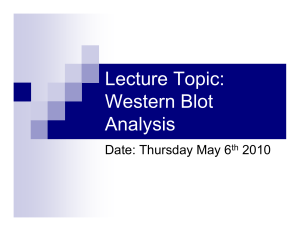 The western blot (sometimes called the protein immunoblot) is a widely used analytical technique used to detect specific proteins in a sample of tissue homogenate or extract. 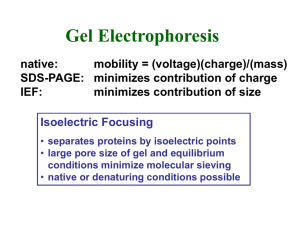 It uses gel electrophoresis to separate native proteins by 3-D structure or denatured proteins by the length of the polypeptide. 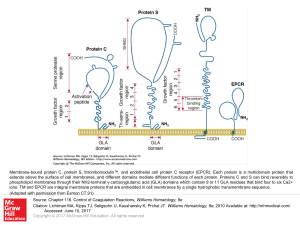 The proteins are then transferred to a membrane (typically nitrocellulose or PVDF), where they are stained with antibodies specific to the target protein. 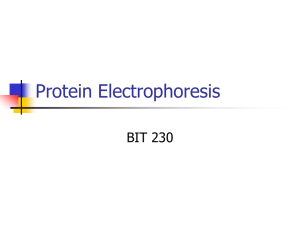 The gel electrophoresis step is included in western blot analysis to resolve the issue of the cross-reactivity of antibodies.There are many reagent companies that specialize in providing antibodies (both monoclonal and polyclonal antibodies) against tens of thousands of different proteins. 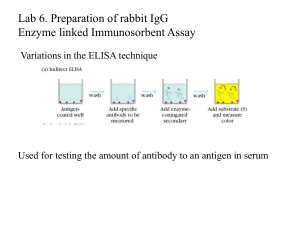 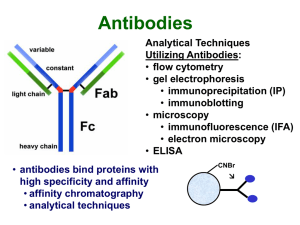 Commercial antibodies can be expensive, although the unbound antibody can be reused between experiments. 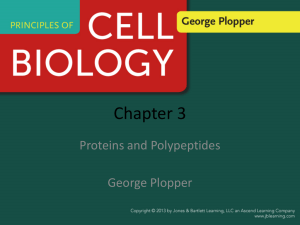 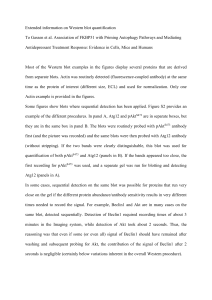 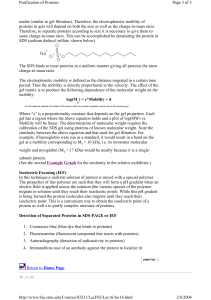 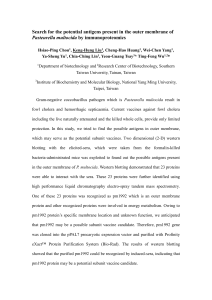 This method is used in the fields of molecular biology, immunogenetics and other molecular biology disciplines. 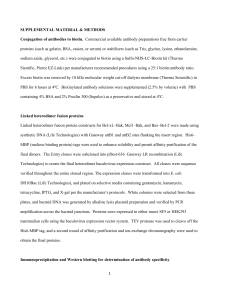 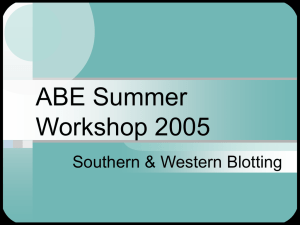 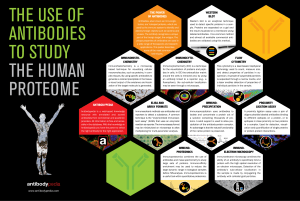 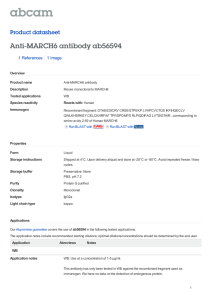 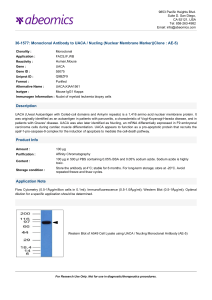 A number of search engines, such as CiteAb, Antibodypedia, and SeekProducts, are available that can help researchers find suitable antibodies for use in western blotting.Other related techniques include dot blot analysis, immunohistochemistry and immunocytochemistry where antibodies are used to detect proteins in tissues and cells by immunostaining, and enzyme-linked immunosorbent assay (ELISA).The method originated in the laboratory of Harry Towbin at the Friedrich Miescher Institute. 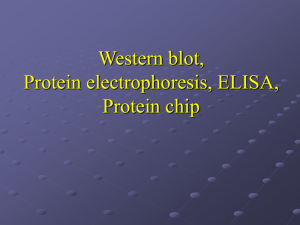 The name western blot was given to the technique by W. Neal Burnette and is a play on the name Southern blot, a technique for DNA detection developed earlier by Edwin Southern. 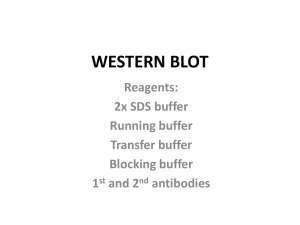 Detection of RNA is termed northern blot and was developed by George Stark at Stanford.